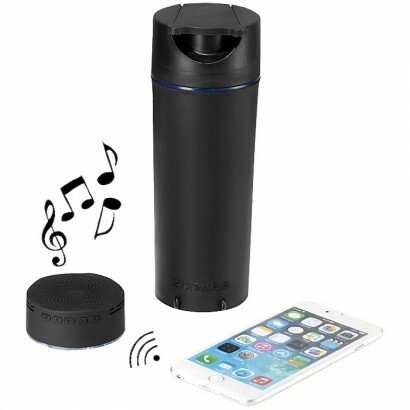 One speaker, three different colour options. 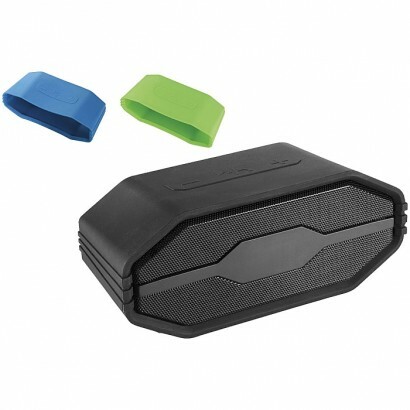 The speaker includes 3 different silicone sleeves, Blue, Lime, and Black. You pick the colour, the ZoomŽ Audio Decibel will deliver the sound. BluetoothŽ working range is 10 metres (33 feet). Includes micro USB to USB Charging cable and 3.5mm auxiliary cord. ABS Plastic. 350. 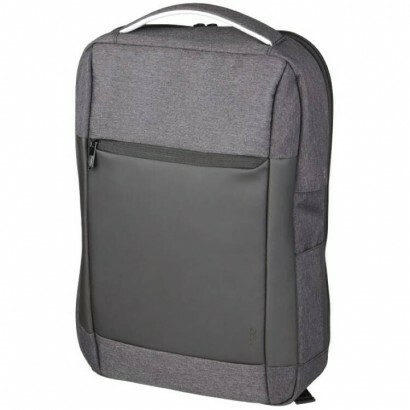 A sleek, 15" laptop backpack with a USB port and cable, cable organiser, and a security friendly laptop sleeve (TSA ready). Also included a webbing trolley sleeve. Made from 900D PolyCanvas. 600D PolyCanvas with vinyl accents. The PB-11200 powerbank is equipped with a high capacity 11200 mAh Lithium-ion rechargeable battery, providing sufficient energy to charge your tablets and smartphones. Incl. dual output to charge two devices simultaneously. 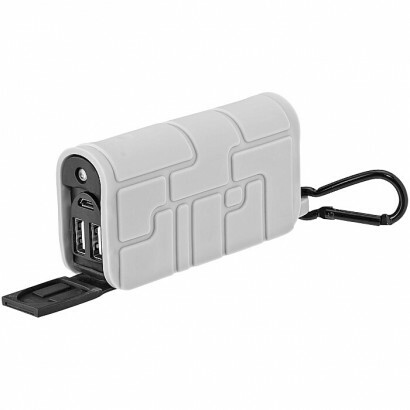 The powerbank is compatible with most smartphones, tablets and other USB-powered devices. Incl. black Zoom gift box. ABS plastic. Sleek heathered grey material with grey/silver accents. Signature ZoomŽ lining and cord pass through. Main compartment with a laptop pocket for up to a 15.6". Mesh pocket and two additional pockets for a power bank or phone. 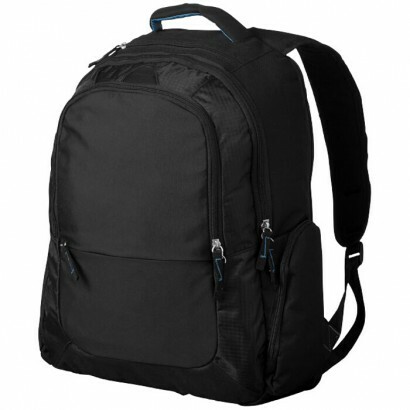 Padded back and shoulder straps with trolley sleeve. ZoomŽ branding and accents. 210D Polyester. 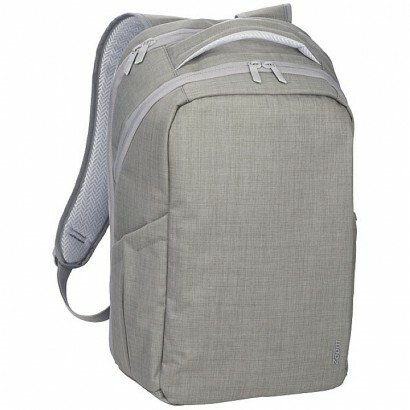 15.6" TSA Computer Backpack in sleek heather grey material featuring grey/silver accents. Signature ZoomŽ lining and cord tunnel. Main compartment with tablet sleeve and mesh organizer pocket. 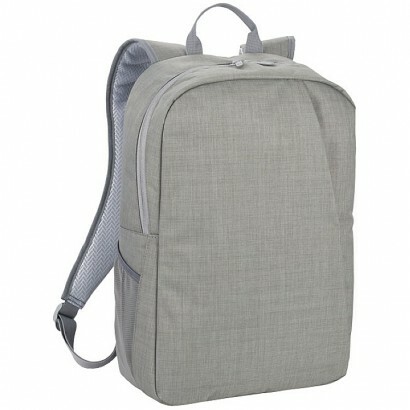 Padded rear TSA laptop compartment, padded back and shoulder straps with trolley sleeve. ZoomŽ branding and detail. 210D Polyester. 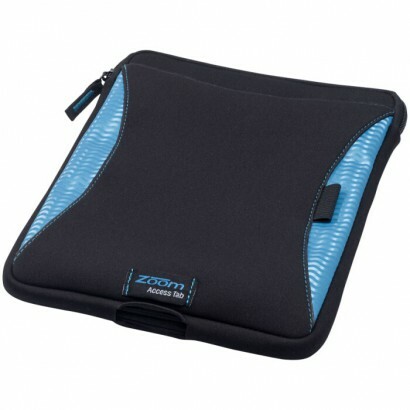 Thick durable exclusive design neoprene sleeve protect your iPad Mini or 7 Tablets. The zipper closure ensures your Tablet is safe inside the faux fur lining which is surrounding your Tablet on the interior of the sleeve. 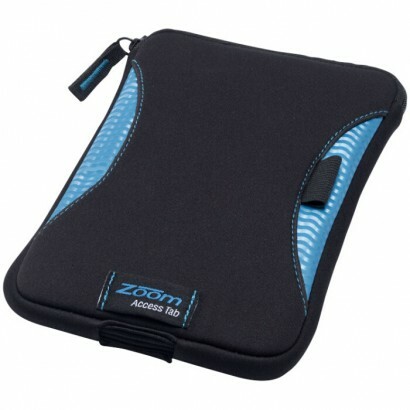 The Zoom ''Access Tab allows you to charge your device while still in the safety sleeve. Packed in a gift box. Neoprene. Exclusive design 2000mAh portable power bank with LED power status indicator. 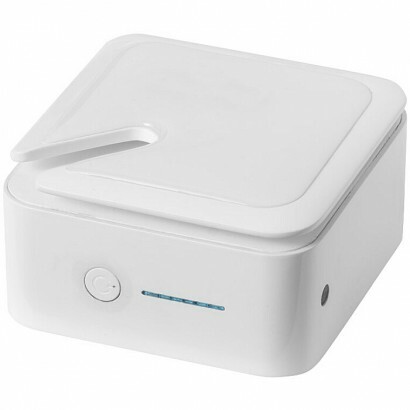 Shake or tab the powerbank to check the energy level. 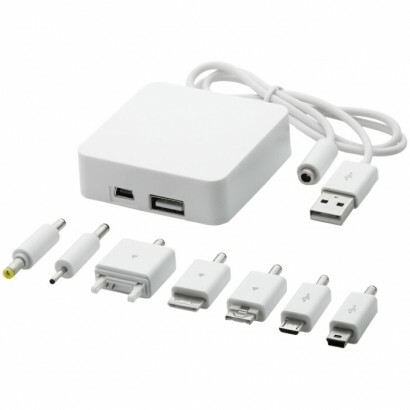 Compatible with most smartphones and other USB powered devices. Incl. transparent Zoom gift box. 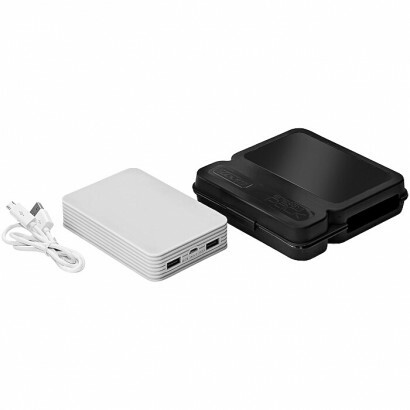 Can be charged via the USB port of a laptop or computer. ABS Plastic.